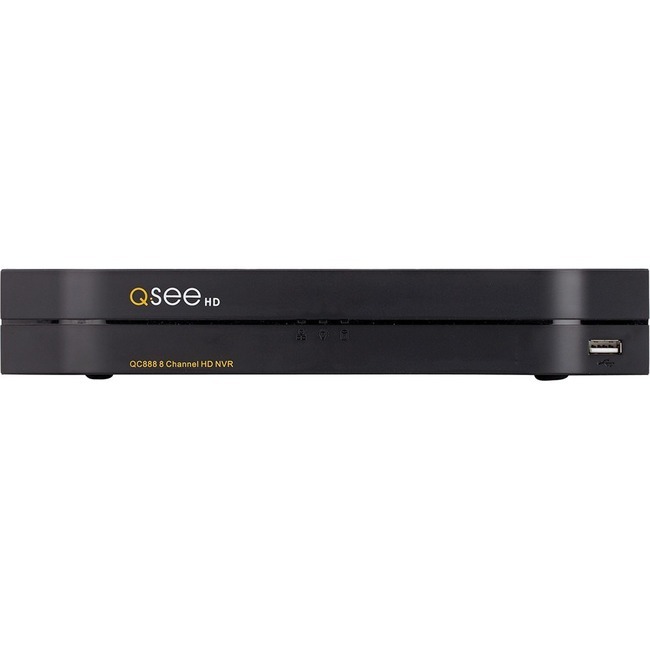 Q-See - QC888 - 8 Channel 4K Ultra HD NVR with No Hard Drive - Network Video Recorder - H.265, H.264 Formats - 30 Fps - 1 VGA Out - HDMI"
Don't miss a thing with our QC888 4MP IP HD Network Video Recorder. 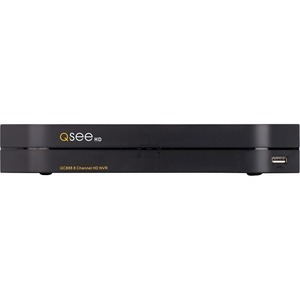 Connect up to 8 HD cameras that can take advantage of a stunning 4MP HD video recording resolution. Take advantage of the plug-and play simplicity by connecting up to 8 of the cameras directly to the NVR's built-in Power Over Ethernet (POE) ports. The flexibility of IP cameras also allows you to locate them across the building, across the city or across the country from the NVR - anywhere where there's an Internet connection. Your smartphone or tablet is the key to worry-free set up. Simply follow the Startup Wizard, scan the QR code on the NVR and you're system is ready for you to access anywhere you have signal. Stay in the know, even on the go with the our QC View App for Android and Apple mobile devices. Mac and Windows programs also let you access and control one or more systems including remote cameras. The NVR will send out email alerts with still images if motion is detected or if someone is tampering with your cameras. 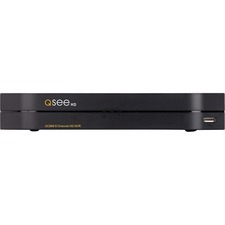 The QC888 NVR is future-proof and is equipped with the latest technologies that we have to offer. Upgrade to 4K cameras with even more pixel depth! Connect to a 4K video monitor for even clearer on-screen viewing. 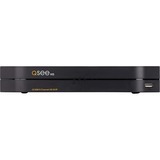 It's also H.265-ready; This improved compression technology allows storage of even more hours of video than previously possible when H.265 IP cameras are connected. With Q-See's NVR and IP cameras, you'll have peace of mind now, and for years to come.